One of the most celebrated Beauty Queens and modern Fashion Design Icon, Her Majesty, Queen Evannie Isioma, has bagged another prestigious award today. 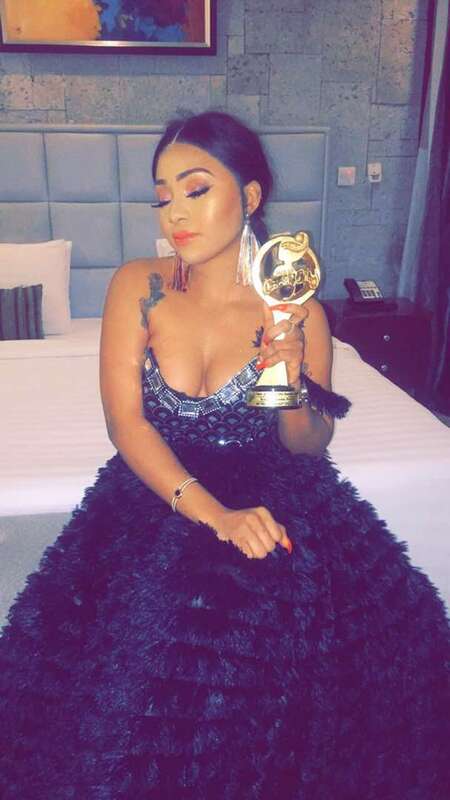 She was honoured with "the Best Female Designer Beauty Queen of the Year" award, at the just concluded award ceremony of "Face of CandidCity World 2018. The new feather bagged by the humble hearted Beauty Queen is indeed a great recognition for her creative and modern innovations in the fashion design industry. She has contributed earnestly to the new fashion styles and trends within and outside Nigeria, especially in West Africa. Queen Evannie Isioma Patrick has been very industrious in modelling, arts, pageantry, entrepreneurship and fashion design. Her commitments and interest in these areas have earned her several awards and recognition before now. Amongst these distinguished awards is the Fashionable "Queen of the Year Award", "MBGA Beauty Queen of the Year", "Africa Icon Awards as Africa Icon Youth and Ambassador of the Year", and her fashion outfit, Evannie Patrick Couture bagged the Nigeria Woman Achievers Awards for the most enterprising business of the year. 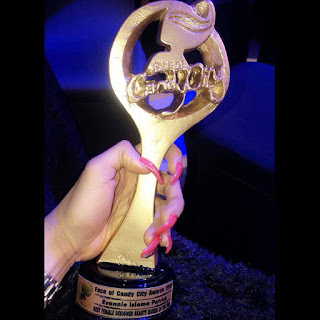 The Delta state born Entrepreneur, Actor, Beauty Queen and Fashion Design Expert, has expressed sincere gratitude to the organisers and management of Face of CandyCity World, for decorating her with such a distinguished and well deserved Award.